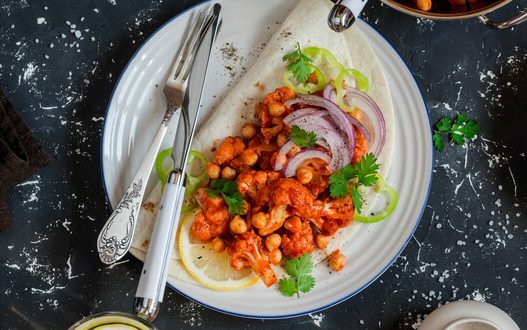 These Indian Fillings For Your Taco Range From YUM To WTF! And by that we mean exactly what you think we mean. 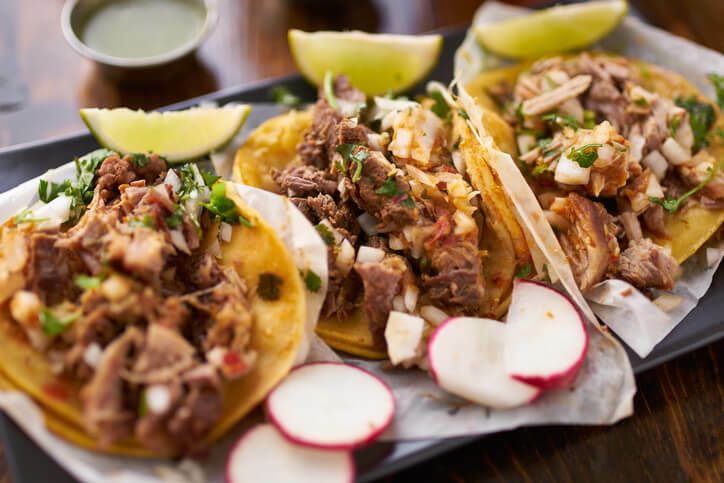 Taco is simply corn meal and salt combined and still it tastes heavenly good, which let’s face it – is a great achievement! It is also the closest to our Indian meal sensibilities- in terms of the basic ingredients and the grain combinations. 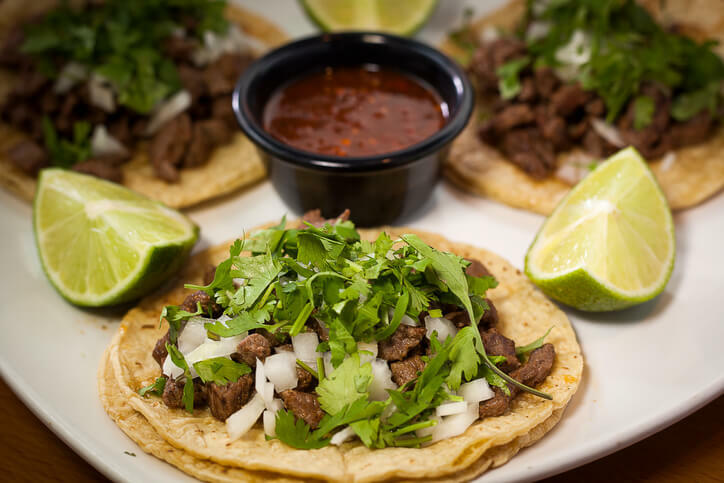 However much we love our Tacos, Burritos, and Chalupas- there is nothing that can replace Indian food in our life. But what if we can combine the two and make our own version of fusion food? The tacos are to Mexicans what the roti is to us Indians! And this means that there is much room for innovation, creation and combinations with our tacos and their fillings. 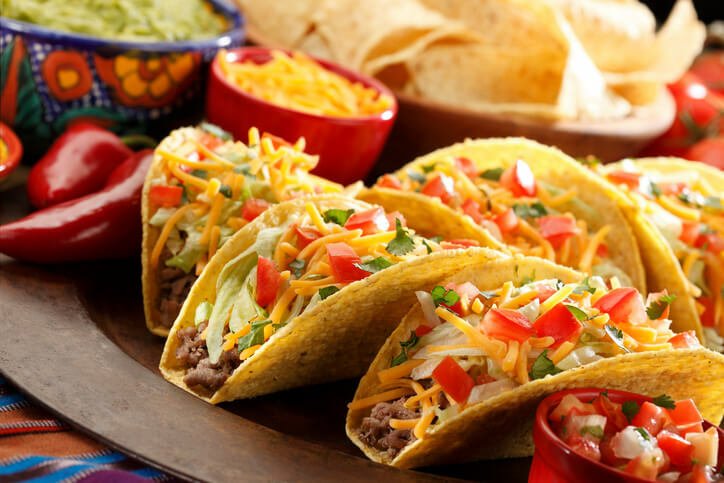 And clearly there is no dish more versatile than the Taco for making new and interesting combinations. 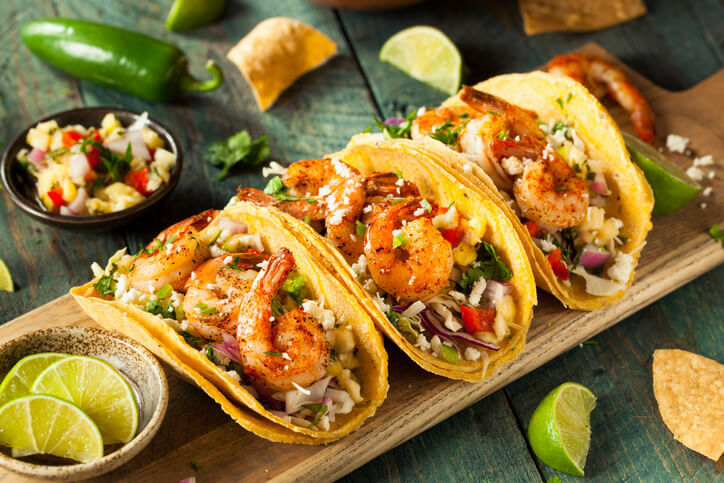 From Rajasthan to Assam, and Kerala to Punjab- here are some ideas for Taco fillings inspired by regional cuisines! The dal, baati, and churma aside- Rajasthan is home to a number of other spices and condiments! Our Rajasthani tacos would be stuffed with loads of crushed Besan ke Gatte, some Sangri ka saag, and loads of red chilli powder. 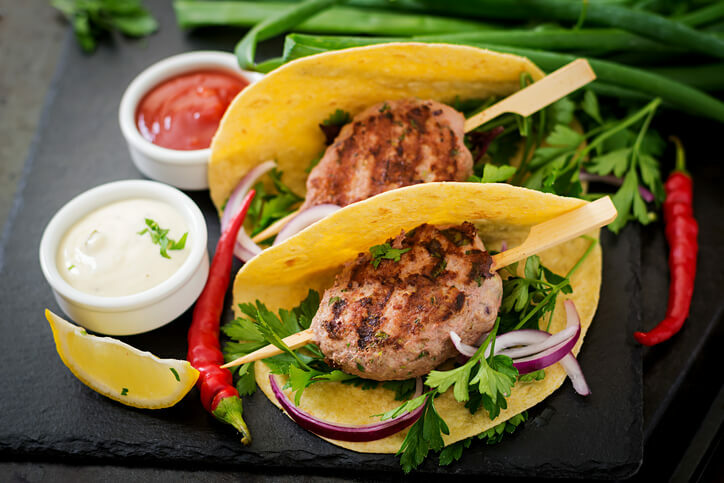 Lucknow is the home to the kebab- why not make an innovative taco out of it? Layer your taco with some galouti or Tunday kebabs, pudina or mint chutney and onion rings and loads of masala and you are good to go. Gujarati food is known for being about the sweet, the spice, and everything nice! 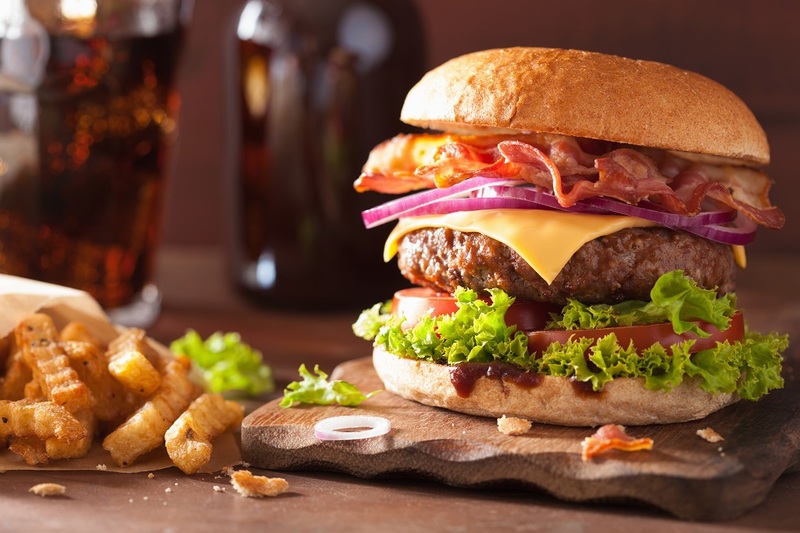 Why not repurpose the Dabeli and give it a Mexican touch? Add in mashed potatoes to your Taco, Imli chutney, red chilli powder, chopped onions, peanuts and sprinkle sev on top. Prawn curry, or chhemeen curry, is an all-time Keralite favourite! Layer your taco with this delicious curry, and then add some crushed banana chips and grated coconut to garnish. 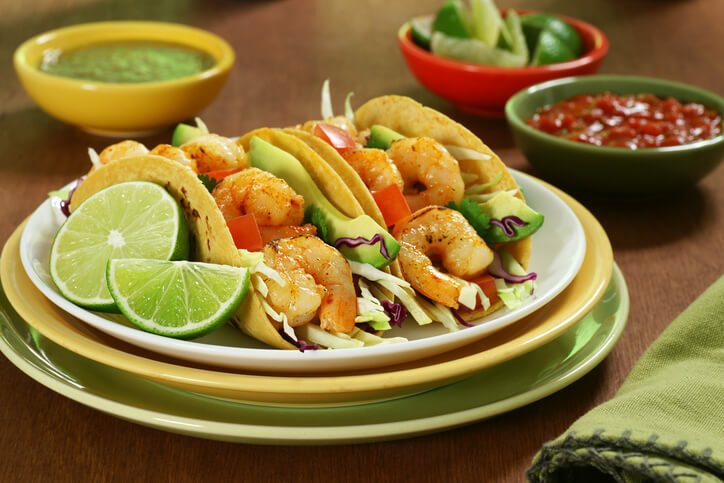 Your Keralite Prawn taco is ready! Fish cooked in banana leaf is an ideal dish for our taco filling. Combine this fish and sprinkle chopped onions, coriander leaves and loads of green chillies and you will get the yummiest taco- guaranteed! 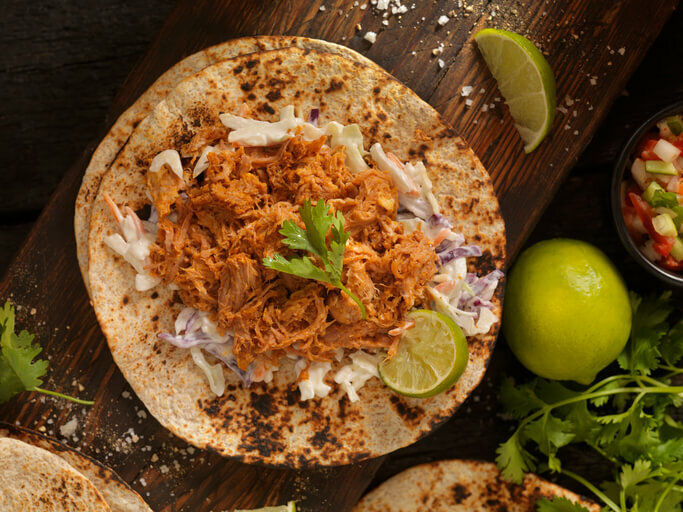 The Pork Vindaloo is the ideal way to stuff your tacos if you want to go the Goa way! This crispy, chewy spicy curry will spruce up your tacos in no time and take you to Goa without even trying. What’s a better Punjabi delicacy than the channa masala? Tell us, we’re waiting. 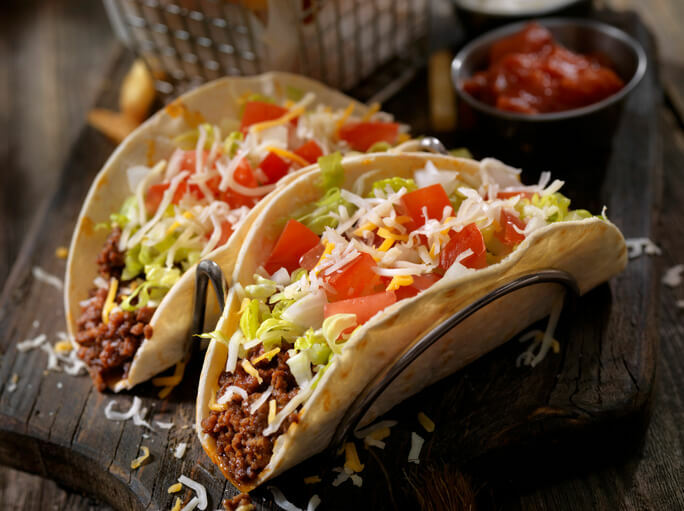 Stuff your tacos with some channas, and layer it generously with spicy chutneys, chopped onion, coriander, and diced tomatoes! Neither tacos nor channa will ever be the same for you- we promise.